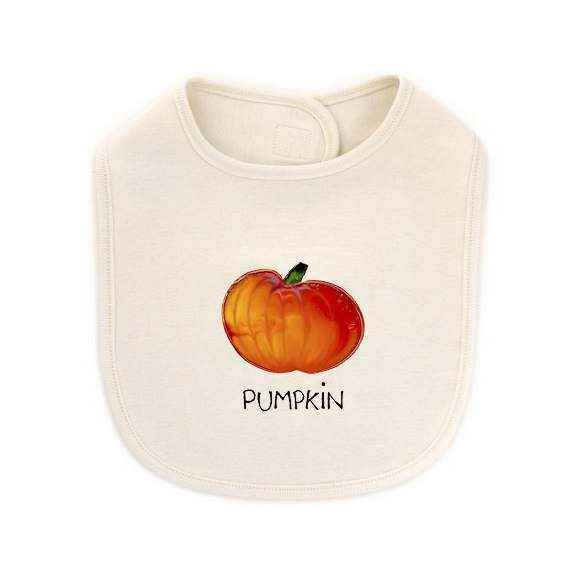 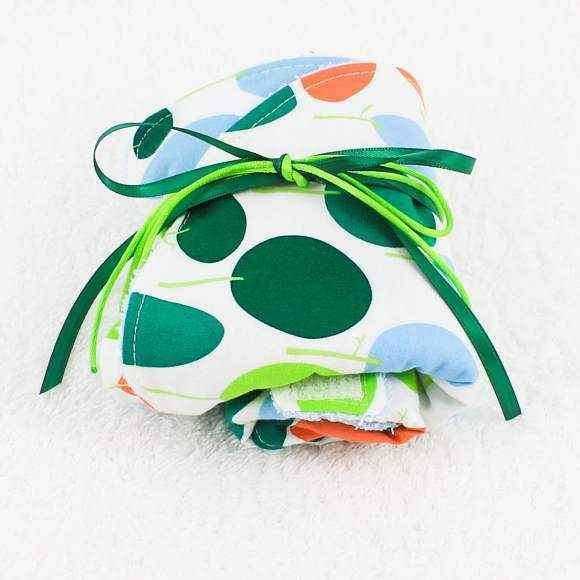 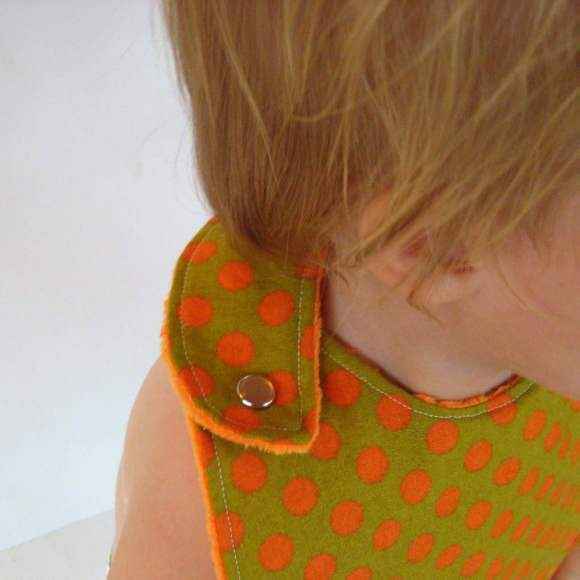 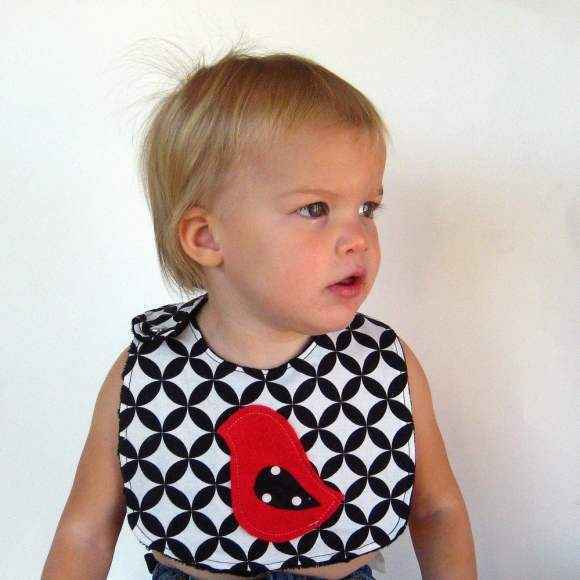 Orange Dot Minky Baby Bib (American Made) - ONLY ONE LEFT! 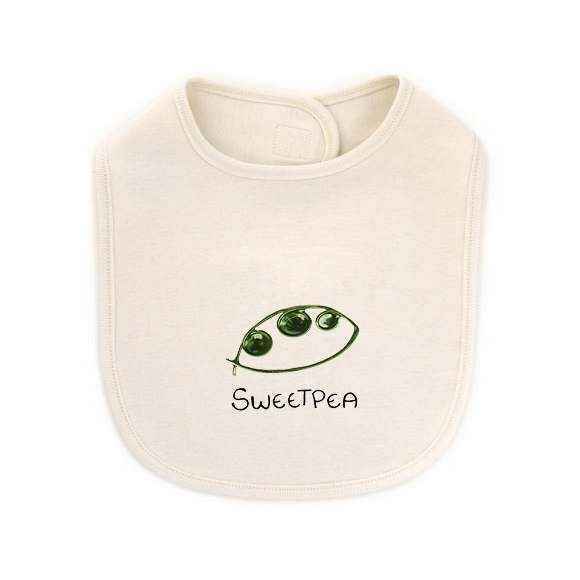 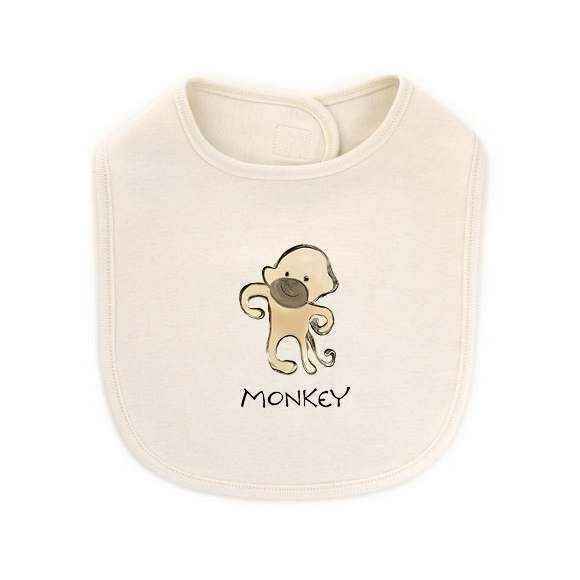 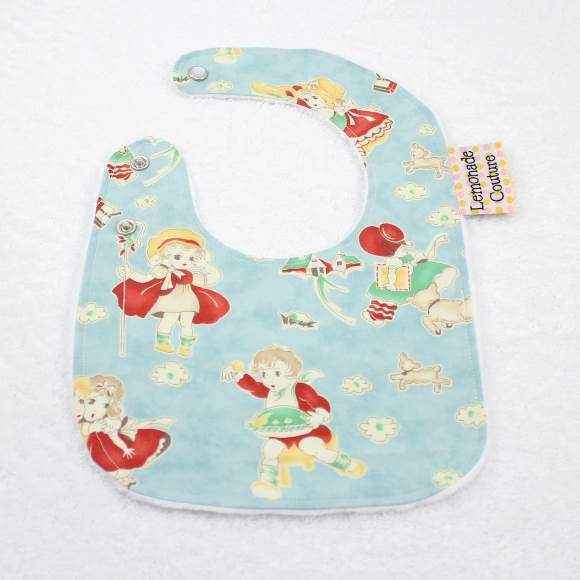 Shop unique baby boy bibs & gift sets with bibs: cute baby bibs & baby boy gift sets. 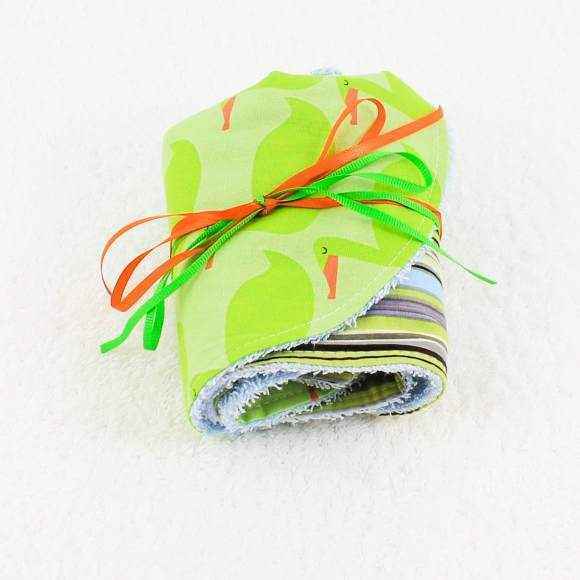 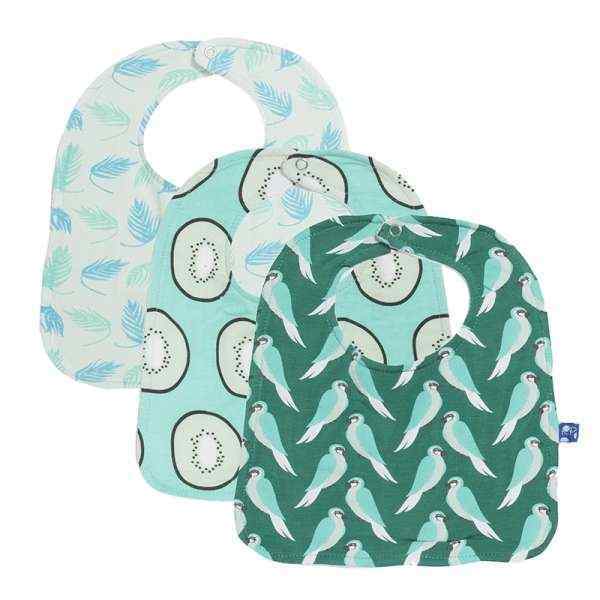 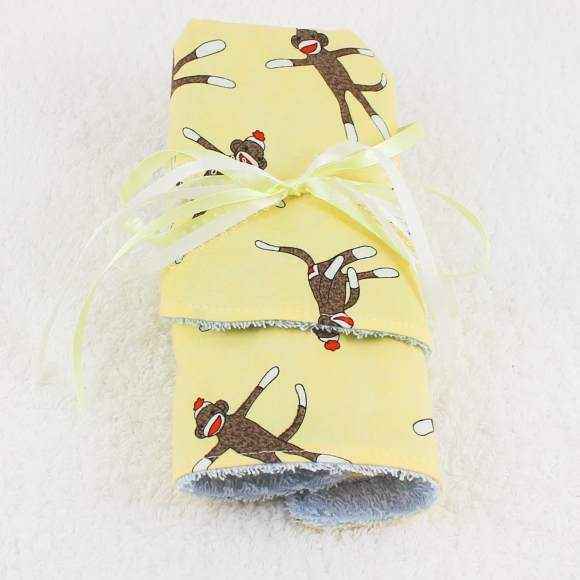 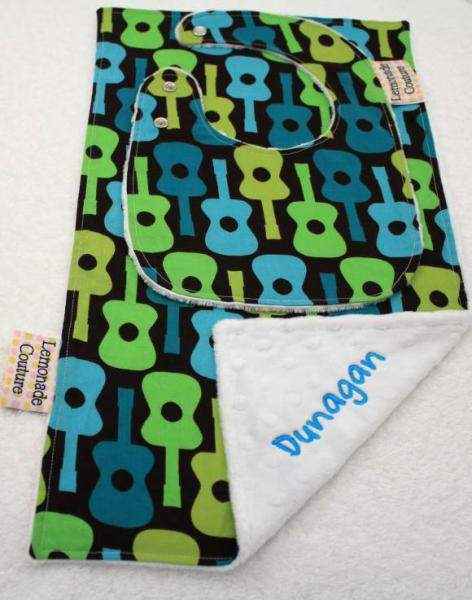 Cool baby boy bibs & the cutest baby boy gift sets!